Welcome to Norecopa's fifth newsletter in 2018. Please share this with your colleagues and friends! The Nordic Society Against Painful Animal Experiments (Nordisk Samfunn mot Smertevoldende Forsøk, NSMSD), has been a long-standing supporter of Norecopa's work. Even before Norecopa was founded in 2007, the Society supported the work of developing the NORINA database of audiovisual materials, which is now part of Norecopa’s website, and a multimedia room at the Norwegian University of Life Sciences. The Society has agreed to continue its support of the NORINA database, by contributing NOK 250,000 per year for 3 years. A database the size of NORINA, with over 3,500 entries, demands considerable updating if it is to retain its value. A portion of this donation will therefore be used to automate some of the processes which we currently use to detect dead links and other errors in the database. We wish to express our sincere gratitude to Knut Carlberg and the Board of the Society. The technique of scruffing small animals is frequently used in laboratory animal units, as part of the process of immobilising small animals with loose skin. Adequate fixation is essential for some procedures, such as oral gavaging, and when properly performed, scruffing prevents the operator from being bitten. We have been concerned for some time that the technique of scruffing that seems to be in use in some institutions is suboptimal, since it creates a longitudinal skin fold which puts pressure on the throat and trachea. This is likely to be stressful for the animal. A three-finger technique, which relieves this pressure on the throat, has been in use for many years at the Norwegian University of Life Sciences. Norecopa has collaborated with the University to promote this technique, by making a 90-second video describing the technique. On 6 March a course in anaesthesia for fish in aquaculture research was arranged in Bergen by the Fondazione Guido Bernandini (FGB) in collaboration with the University of Bergen. Norecopa has obtained permission from the FGB, University and presenters to publish the presentations on Norecopa's website. 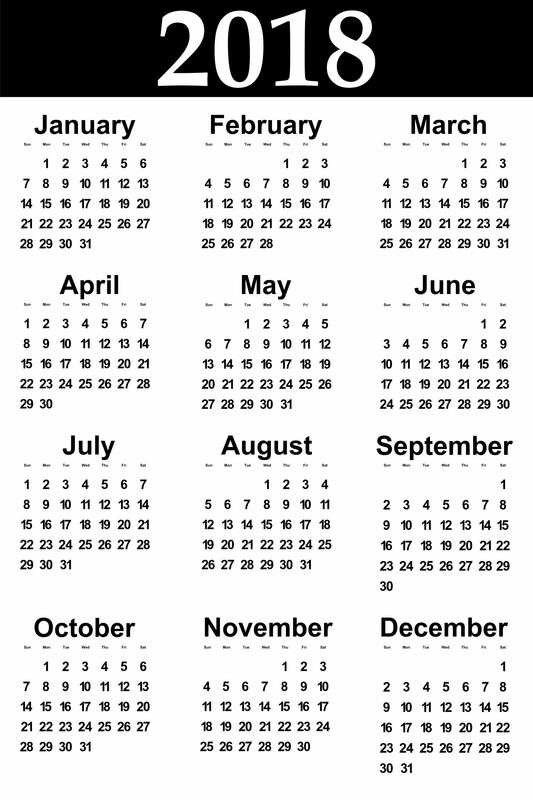 The FGB arranges many courses of relevance to laboratory animal science, and these are incorporated into Norecopa's international Meetings Calendar. Past meetings are archived here. Norecopa has links to this and other resources on fish anaesthesia here. 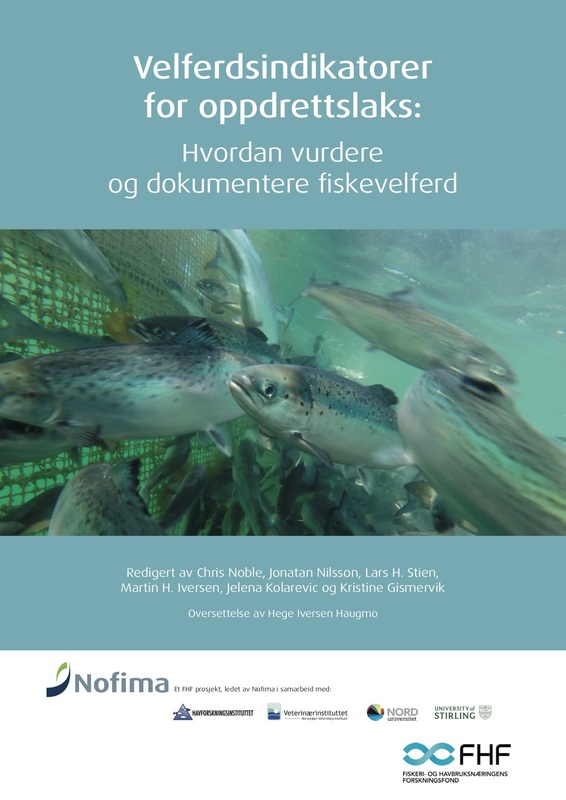 Norecopa's deputy Board Member Chris Noble is lead editor of a comprehensive book (in Norwegian) about welfare indicators for farmed salmon. The book can be downloaded as a pdf file here. We congratulate all involved in the production of this important resource. The PREPARE checklist is now available in 17 languages, and will soon be available in Dutch. Let us know if you would like the checklist to be made available in other languages. Since the last newsletter, Norecopa's secretary has presented PREPARE at the international KALAS conference in Busan, South Korea, on a course for researchers at Karolinska Institute, Stockholm and at the EUSAAT congress in Linz, Austria (oral presentation and poster). In addition, he recorded a presentation which was shown at a meeting of animal welfare committees and research ethics committees in Dublin. Norecopa, in collaboration with Scanbur Academy and colleagues at Copenhagen University, is planning a one-day workshop where the principles of PREPARE will be explained. We will announce the date of the first workshop, which will be held at Copenhagen airport, later. The experiences from this workshop will be used to refine the contents before taking it on tour to other venues. 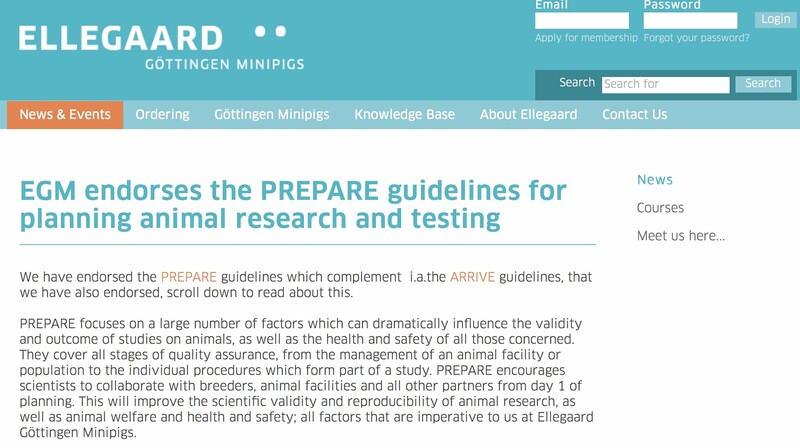 Ellegaard Minipigs have recently endorsed the PREPARE guidelines (see the excerpt from their newsletter). We hope that more companies will do the same. The Editor of ALN Magazine asks whether Norecopa's PREPARE guidelines are the solution to animal research's reproducibility crisis. The PREPARE guidelines are also mentioned in two other articles in ALN Magazine: one which also highlights Norecopa's position statement on fasting rodents, and one on how PREPARE can help reduce animal use. A team led by Jan Vollert in London has published a protocol for a systematic review of guidelines for design, conduct and analysis of animal experiments. Norecopa's PREPARE guidelines are mentioned in this paper. Finally, PREPARE is mentioned in an article in the Norwegian-language magazine forskning.no about flaws in animal testing of pharmaceuticals. 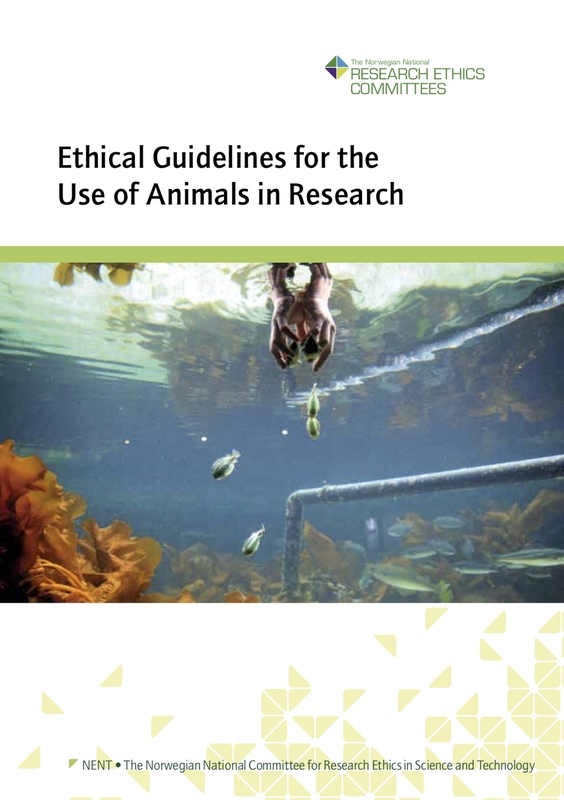 The National Committee for Research Ethics in Science and Technology (NENT) launched its revised guidelines for research ethics in animal research at a meeting in Bergen on 26 September. Most of the presentations, including that of Norecopa, are available here. The guidelines can be downloaded here. In addition, the Research Ethics group at the Norwegian University of Life Sciences arranged a breakfast seminar and debate on the subject on 14 September. Norecopa's secretary held a presentation, which is available here. In our previous newsletter we reported from Norecopa's Annual Meeting on 12 June. 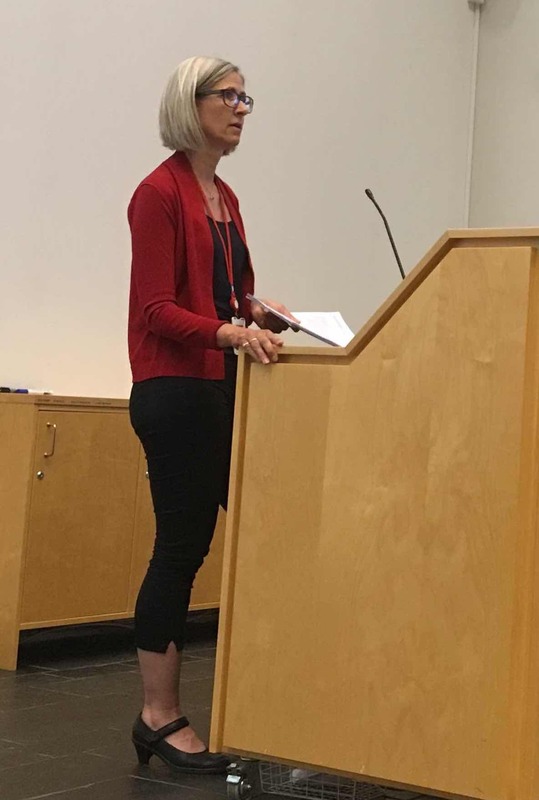 Gunvor Knudsen (photo) from the Animal Research Team at Mattilsynet (the Norwegian Food Safety Authority, who regulate animal research) summarised her views on how applications for fish research can be improved further. She has now given Norecopa her notes, as well as her presentation. These can be downloaded here (in Norwegian). At the April meeting of Norway's Animal Welfare Units, Heidi Bugge from the Food Safety Authority presented their views (in Norwegian) on the duties of the local animal welfare units (dyrevelferdsenhetene) and personell with special responsibility (PMSK). Norecopa has obtained permission to publish her presentation (more information here). 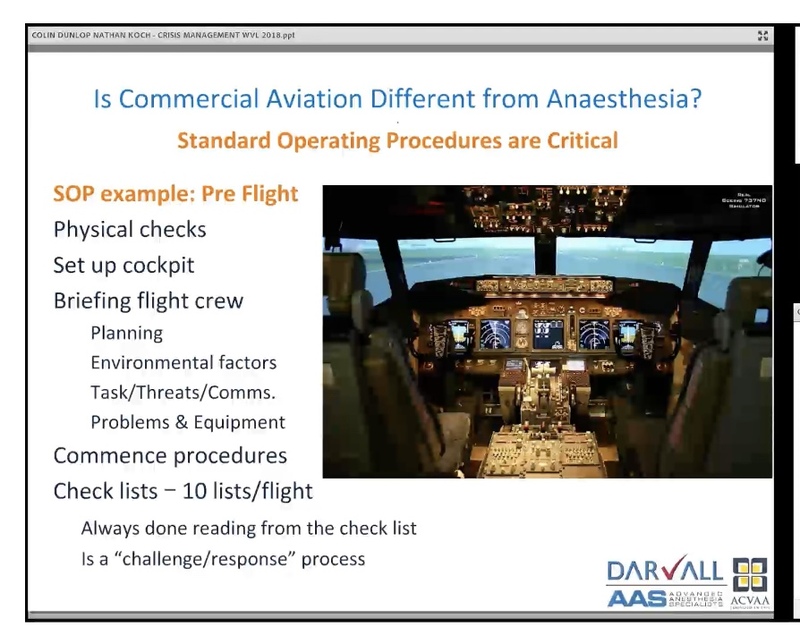 The importance of checklists in planning procedures is emphasised in an online presentation entitled Crisis Management in Anaesthesia by two veterinarians, Colin Dunlop and Nathan Koch. Surveys show that the risk of animals dying during anaesthesia is 100-1000 times higher than that for human patients. Nathan Koch is, in addition to being a veterinarian, a commercial airline pilot. He makes the point that checklists are an integral part of the normal operation of aircraft, and encourages veterinarians to make more use of checklists when they anaesthetise animals. The lessons learned from this analogy apply in exactly the same way to animal procedures in research and testing, which is why the PREPARE checklist was developed. 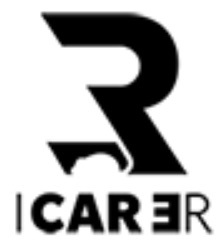 ICAR3R: Interdisciplinary Centre for 3Rs in Animal Research is the name of a new German Centre for the 3Rs. The Centre is part of an initiative supported by the state of Hesse, which led to the foundation of the Research Campus of Central Hesse in 2016, as an alliance between the Justus Liebig University in Giessen, the Philipps University in Marburg and the TH Mittelhessen University of Applied Sciences (THM). Part of the strategy is to strengthen animal welfare. The centre for 3Rs research includes a 3R professorship for Refinement at the Department of Veterinary Medicine, and a 3R professorship for Replacement at the Department of Human Medicine, at Justus Liebig University. In close cooperation with the Philipps University of Marburg, the THM and the Goethe University in Frankfurt, the Centre aims to promote animal protection in biomedical research and drive forward concepts for the development of alternative methods and husbandry conditions. The organisation of the Centre is described in more detail here. The Centre is organising a kick-off symposium in Giessen on 18-19 October. Norecopa will be represented with two posters. The Centre's Coordinator is Dr. Anne Zintzsch, who was an invited speaker at Norecopa's Annual Meeting in 2016, where she spoke on welfare assessment of genetically altered animals. She is also the lead author of guidance on severity assessment and classification of genetically altered mouse and rat lines. 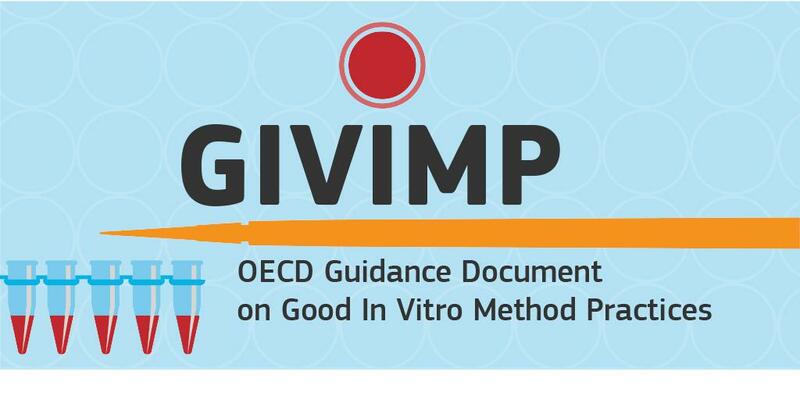 The Organisation for Economic Cooperation and Development (OECD) has published guidance on Good In Vitro Method Practices (GIVIMP) to ensure the reliability and integrity of in vitro data used for the safety assessment of chemicals. 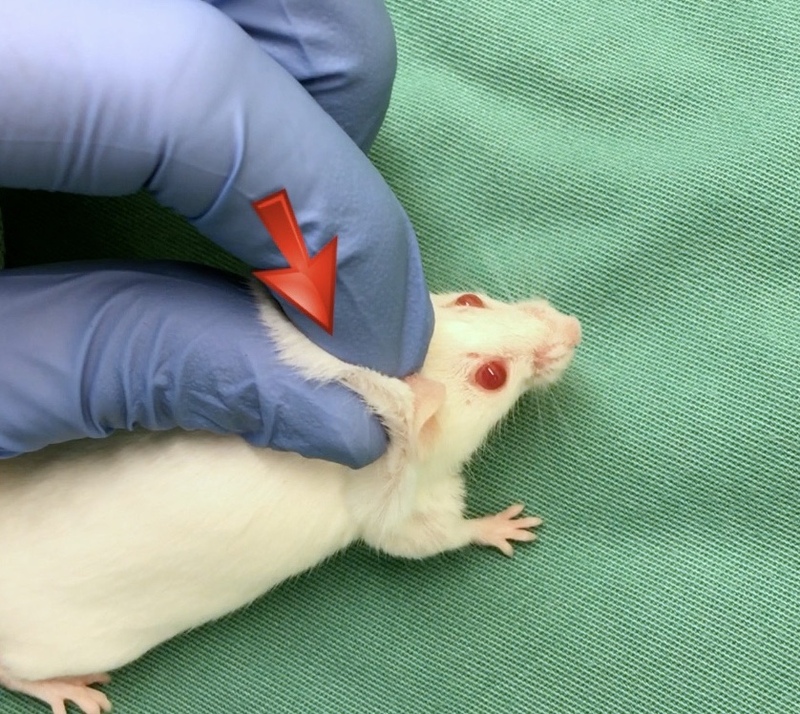 This work is described in detail by scientists at the EU Reference Laboratory for Alternatives to Animal Testing (EURL ECVAM), who contributed to the guidance. Denmark's 3R Center's Annual 3R Symposium is approaching rapidly: it will be arranged in Copenhagen on 5-6 November. Among the presenters are Joe Garner from Stanford University, who will lecture on social housing of mice, and Susanna Louhimies from the EU Commission. For those who could not attend Norecopa's workshop in April on homemade educational and training aids, the Symposium will be an opportunity to hear Rikke Langebæk from Copenhagen University present on this theme. She was one of the lecturers in April. Norecopa will be represented with two posters. FRAME's next Training School on Experimental Design will be held in Nottingham in January 2019. These Schools are an excellent opportunity to gain insight into this subject. Norecopa was co-organiser of FRAME's School in 2016, in Voss. More resources on experimental design are available here. The organisation Understanding Animal Research has published a Guide to Writing Non-Technical Summaries (NTS). The NC3Rs has published a set of checklists designed to support UK funding bodies, to ensure animal research carried out overseas is conducted to appropriate standards of welfare. These checklists include principles which other countries will also find relevant. So far, they cover rodents, rabbits, sheep, goats and pigs. Guidelines for designing and reporting animal pharmacokinetic/pharmacodynamic studies have recently been published. The annual NordCAW conference on 15 November will be held in Oslo and will address the challenges and actions taken to improve fish welfare in Nordic aquaculture. Many of the presentations are relevant to fish research. The meeting will be streamed for those who cannot attend. We can also recommend regular visits to Norecopa's international Meetings Calendar, which is updated several times a week. The Charles River Campus provides a large range of resources for education and training. Norecopa's international list of courses contains information on more similar resources. FELASA has published a paper on accreditation of education and training courses in laboratory animal science according to the EU Directive 2010/63. The journal Frontiers for Young Minds has published an article entitled The 3Rs: What are Medical Scientists Doing about Animal Testing? The NC3Rs has launched a new introductory video to the concept of the 3Rs. The rationale behind the video is explained in a blog by Mark Prescott. An Editorial in ALN Magazine describes the Mouse Cubby, a refinement designed to reduce aggression in group-housed male mice. Marie-Caroline Lefort and colleagues have written a review of methods for non-invasive DNA sampling. Ellegaard Minipigs have set up the CONFIRM initiative (Collaborative Network For Immunological safety Research in Minipigs), to collect evidence that minipigs are a valid non-rodent species for this work. A new database may reduce the number of animals used for drug development. The database mined publicly available big data from regulatory submissions compiled in the PharmaPendium database to establish consistency between adverse events reported in animals and those reported in humans. The Collaborative Cross panel of inbred mouse strains has been developed to increase our understanding of genetic interactions, in a new discipline called “Systems Genetics”. The genomes of just eight founder strains have been used to capture nearly 90% of the known variation present in laboratory mice. Articles have also been published about refining transplantation models, wax moths which could replace mice in tuberculosis research, and the use of left-over organs to reduce the use of fresh animals in research. German scientists have investigated how simple changes of individual studies can improve reproducibility. 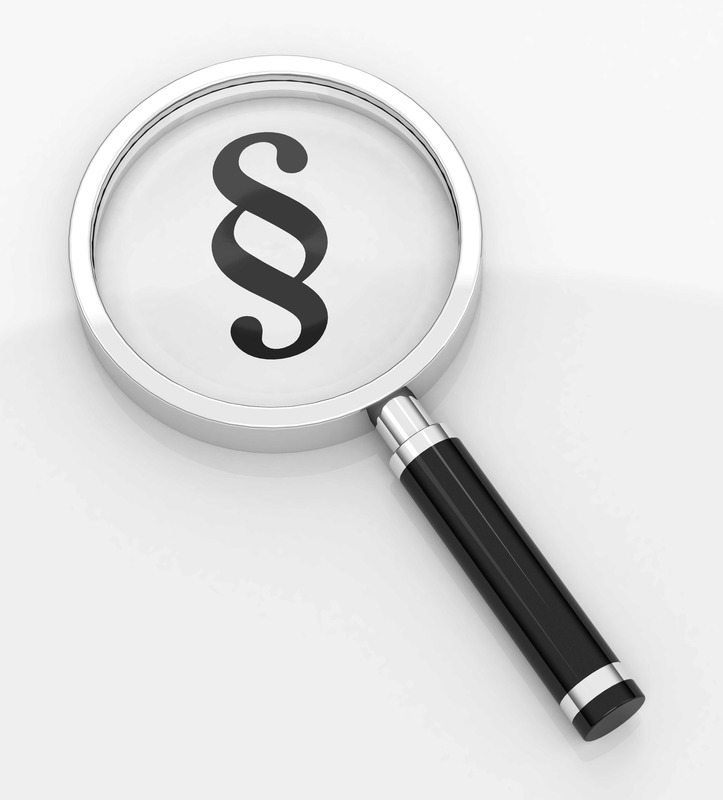 On 4 September 2018, 11 national research funding organisations, with the support of the European Commission and the European Research Council (ERC), announced the launch of cOALition S, an initiative to make full and immediate Open Access to research publications a reality. It is built around "Plan S", which consists of a target and 10 principles. Italian scientists have investigated the potential for using non-invasive thermography to measure stress and fear of humans in sheep. 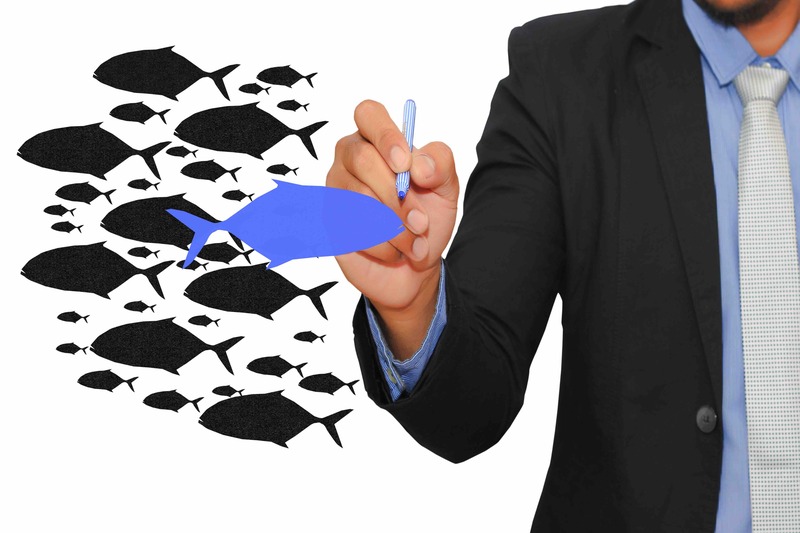 American scientists have examined whether heightened shoaling in zebrafish can be a candidate for assessment of positive emotional behaviour. French scientists have discovered an unexpected acoustic indicator of positive emotions in horses. An international research group has studied physiological parameters as a measure of crustacean welfare during standardised stunning procedures: cooling and electroshock. They looked at crab, crayfish and shrimps. Protocol Exchange from Nature, protocols.io, protocol-online.org and Open Wetware are open resources where scientists can share protocols to help accelerate research. This should also advance the 3Rs. The rationale behind protocols.io is described in a paper in Nature by the founder, entitled No more excuses for non-reproducible methods. These and other resources are listed on Norecopa's PREPARE website. An article in Nature investigates how Artificial Intelligence (AI) might be employed within literature and data searches, to automate the generation and validation of new hypotheses. An article in Nature comments upon Google's release of a search engine for open data, called Google Dataset Search. The ability to perceive and recognise a reflected mirror image as self (mirror self-recognition, MSR) is considered a hallmark of cognition across species. Although MSR has been reported in mammals and birds, it is not known to occur in any other major taxon. The cleaner wrasse fish, Labroides dimidiatus, has recently been shown to pass all phases of the established assay for MSR, the mark test. 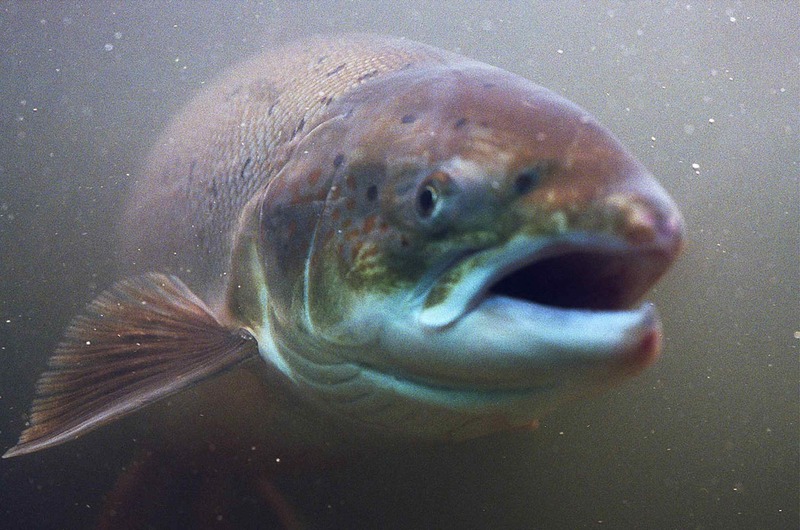 This is taken as evidence of self-recognition in other species, and means that fish are self-aware, if the principles behind the test are upheld. Professor Thomas Hartung, who has lectured for Norecopa, has been cited in the media regularly about his work indicating that database analysis more reliable than animal testing for toxic chemicals. A Norwegian-language symposium on welfare of farmed fish was arranged in Oslo on 24 September. Many of the topics are also relevant to fish used in research. Cold mice are affecting cancer research, according to a study by Elsevier data scientists. Nuno Franco and co-workers describe what they call an upturned hierarchy after evaluating scientists' perception of the 3Rs, in which Refinement was considered more feasible and urgent than Replacement, with Reduction in second place. The European Animal Research Association (EARA) describe the results of a survey indicating great progress made by the biomedical sector in Spain as regards openness around animal research. Problematic PR releases: more mice, more muddled messages is the title of an article warning against misleading claims in the media when writing about animal research. 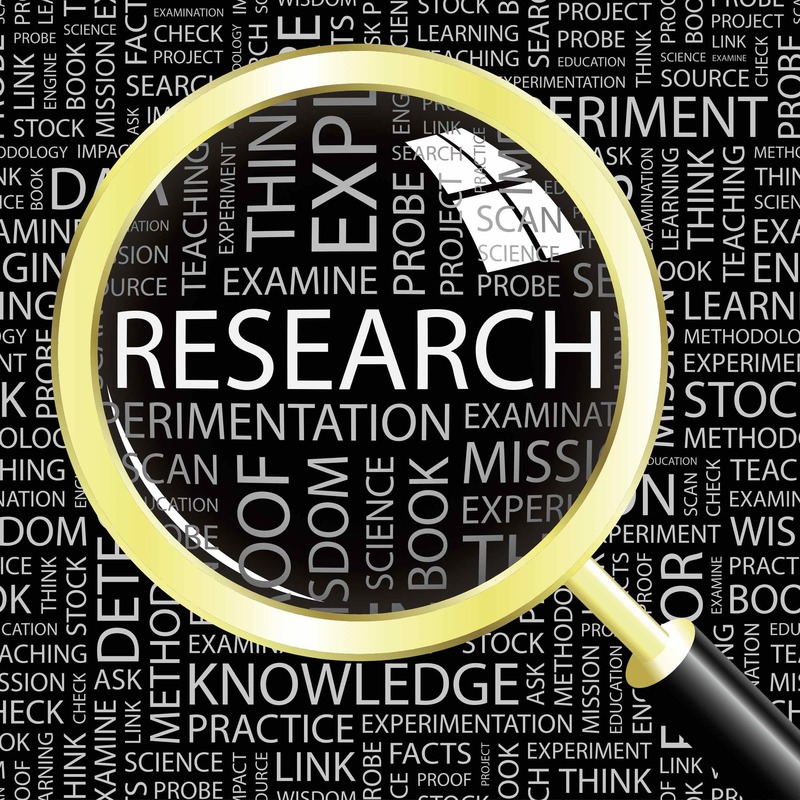 A paper entitled Protect us from poor-quality medical research summarises the results of a workshop and presents an overview of the current landscape of biomedical research, identifying problems associated with common study designs and considering potential solutions. The workshop concluded that the current emphasis on statistical significance needs to be replaced by sound design, transparency and willingness to share data with a clear commitment towards improving the quality and utility of clinical research.